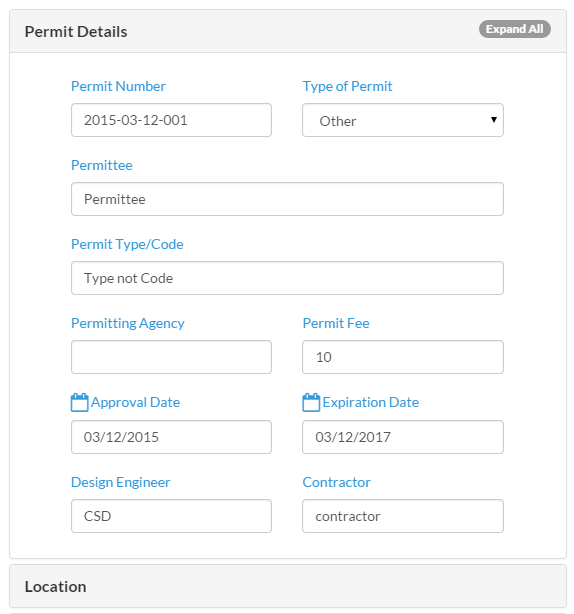 We just spent a few days and reworked the 'permit' section of our site, located under the Municipal layer. 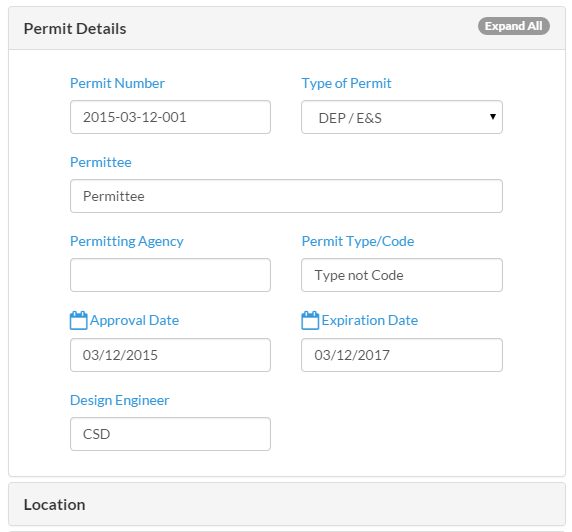 Previously, users could only store regulatory permit information (DEP, E&S, etc) but obviously there are many more types. 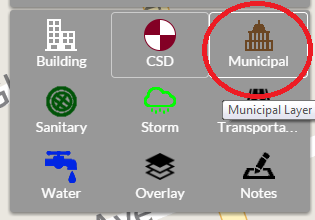 We're planning to build more robust features here in the future - but this rework will allow you to better organize and store Zoning, Building, H.O.P., SEO permits now too. 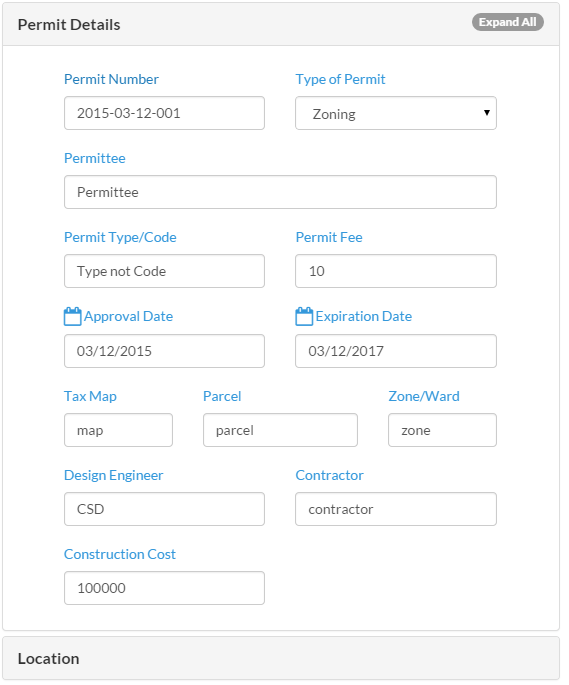 So to all our Zoning Officer friends, take a quick look at the changes and let us know what you think!